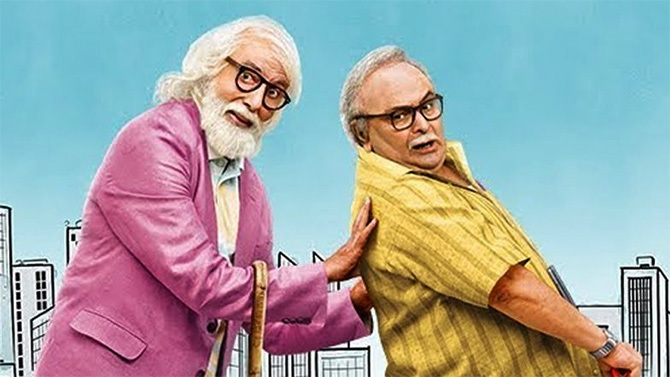 102 Not Out opens weakly at the box office but improves over the weekend. The Amitabh Bachchan-Rishi Kapoor starrer needs to sustain itself through the rest of the week to meet its recovery target. 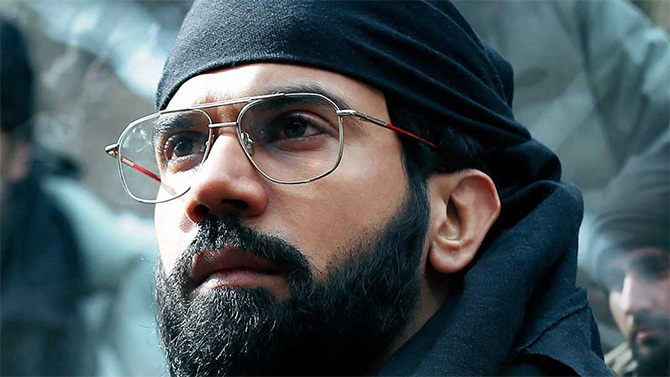 Omerta gets critical acclaim, but collections remain low. Cast: Rajkummar Rao, Keval Arora, Rajesh Tailang. What works: Takes a real close look at its subject, beautifully shot, eye for detail. What doesn't: The ending may seem tepid. Box Office verdict: Poor opening. Cast: Amitabh Bachchan, Rishi Kapoor, Jimit Trivedi. What works: A fun family entertainer, with good performances. What doesn't: The second half, when the humour evaporates. Box Office verdict: Improves over the weekend. 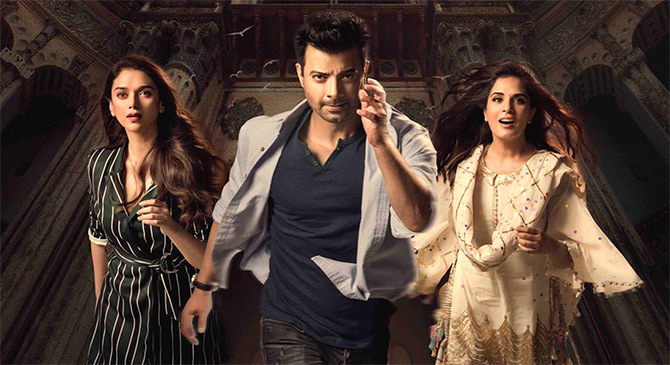 Cast: Richa Chadha, Aditi Rao Hydari, Rahul Bhat, Saurabh Shukla, Anurag Kashyap. What works: The supporting cast, Sudhir Mishra's understanding of our politics, the humour. What doesn't: The first 20 minutes. 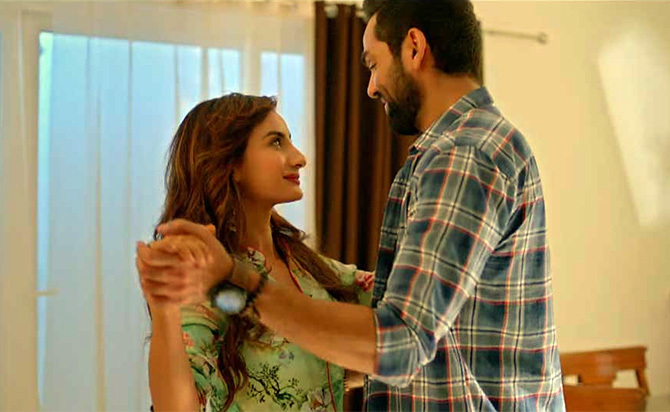 Cast: Patralekhaa, Abhay Deo, Manu Rishi, Brijendra Kala and Himani Shivpuri. What works: Good performances; unique story. 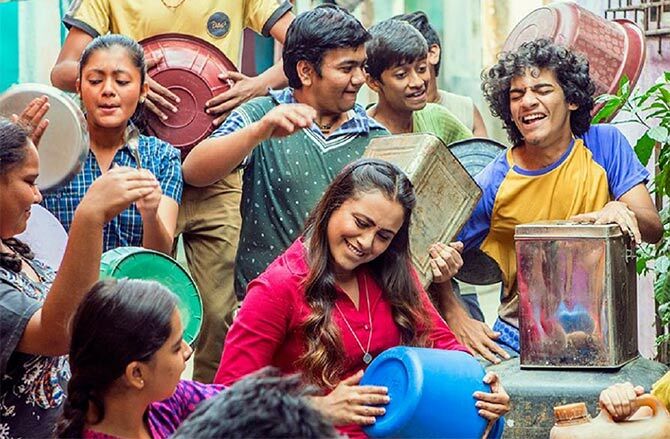 Cast: Ishaan Khatter, Malavika Mohanna. What doesn't: Tried and tested formula. Cast: Varun Dhawan, Banita Sandhu, Gitanjali Rao. 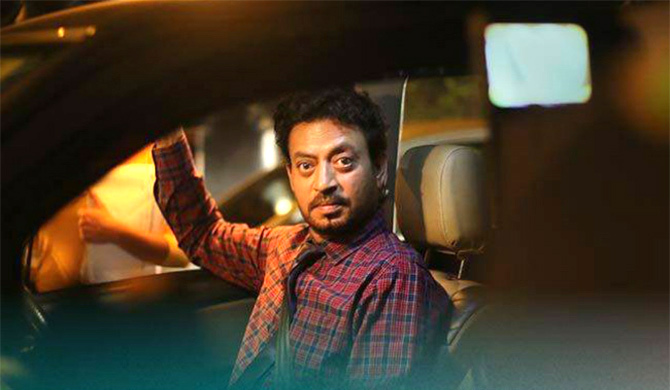 Cast: Irrfan Khan, Kirti Kulhari, Divya Dutta, Arunoday Singh, Anuja Sathe. What works: Good performances, well directed, never loses its sting. Cast: Manoj Bajpayee, Tabu, Annu Kapoor. What doesn't: Monotonous and drab. Cast: Tiger Shroff, Disha Patani, Manoj Bajpayee, Randeep Hooda. What doesn't: Laughable twists and characters, no plot. Amitabh Bachchan in his first interview in a year!